The 2016-17 UEFA Champions League came to a conclusion on Saturday, 3 June with the best attack lined up against the strongest defence. With the final taking place at Cardiff, excitement was guaranteed. 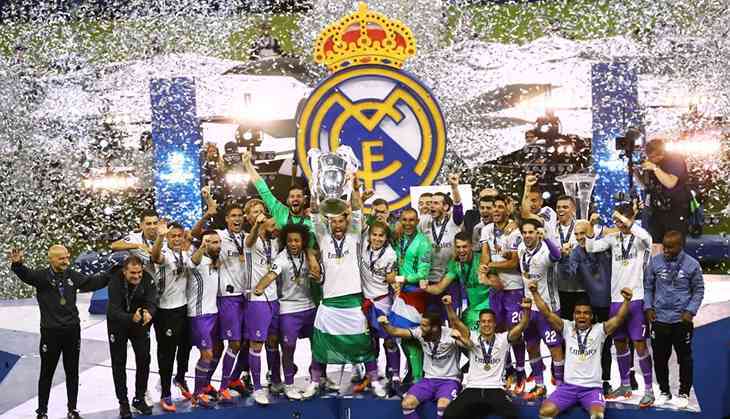 Real Madrid outclassed and outplayed Italian rivals Juventus in the final 4-1. This despite a wonder-strike from Mario Mandžukić in the first half. The first half of the match was a see-saw battle with the Serie A side dominated for large parts of it. The second half saw Real Madrid stepping on the gas and going all-out while Juventus were caught sleeping. The knockout phase of the tournament was highly competitive with Manchester City and Monaco duelling it out in a 6-6 away goal victory for the French side. Then there was the match between Paris Saint-Germain and Barcelona that saw the Spanish side edge through 6-5. 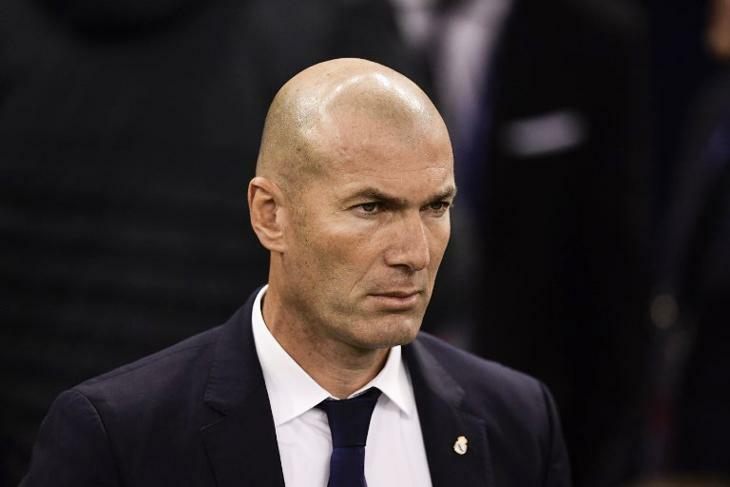 Real Madrid and Bayern Munich played a match of the highest qualities where the Spanish side edged out their German rivals in extra time. A total of 380 goals were scored throughout the tournament that featured 125 matches. Real Madrid scored 38 goals, the most of any team and Atletico's keeper Jan Oblak made an outstanding 39 saves. Cristiano Ronaldo was the Golden Boot winner thanks to his brace in the final, ending at 12 goals as compared to Lionel Messi's 11. With an enthralling tournament coming to an end, here is our best XI for the 2016-17 UEFA Champions League. On the way to the final, Buffon had let in just three goals. This was supposed to be the year that the Juventus keeper was to end the Ronaldo-Messi dominance in the Ballon d'Or but it was not to be. He was a dependable player all season long for the Serie A side. Juventus let in just 27 goals in their 38 matches. Less than one per match. Playing at centre-back, Ramos rarely let a striker get past him in the box. Not only was he a feared man in defence, he even continued to pitch in by assisting vital goals up front. Most people think he has a temper but no one can deny his presence and influence on the field. He even scored two crucial goals against Napoli, though one was deflected and not counted in his name. Most people will not be including Pique in their best XI but he did score one goal in the campaign. 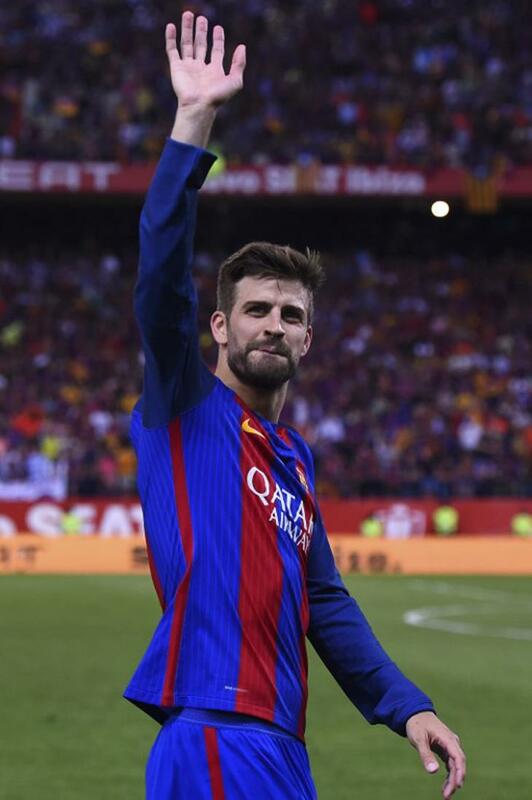 Playing 651 minutes, Pique would have been a sure-shot choice had Barcelona made it to the final. His passes were accurate, he made crucial tackles and he wasn't on the bad side of the referees. 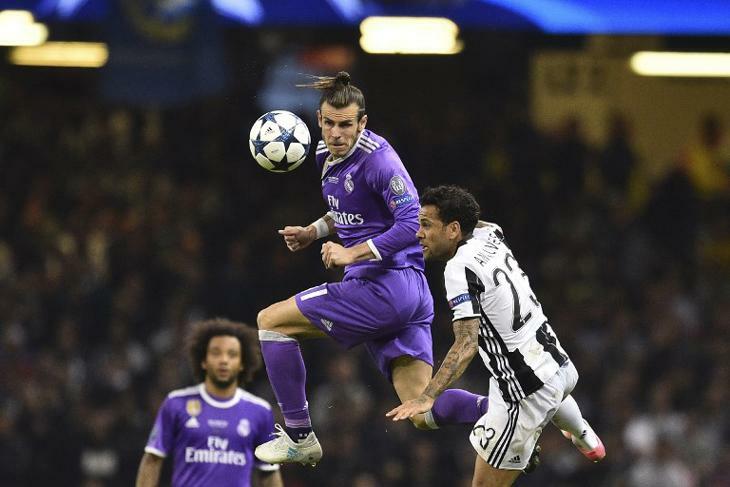 Playing at right-back, Alves created the second most number of chances in the Champions League this season. He scored three goals and had four assists and was one of the few attack-minded midfielders that were consistently good for his team. Despite a weak final, Chiellini has flourished under Massimiliano Allegri. 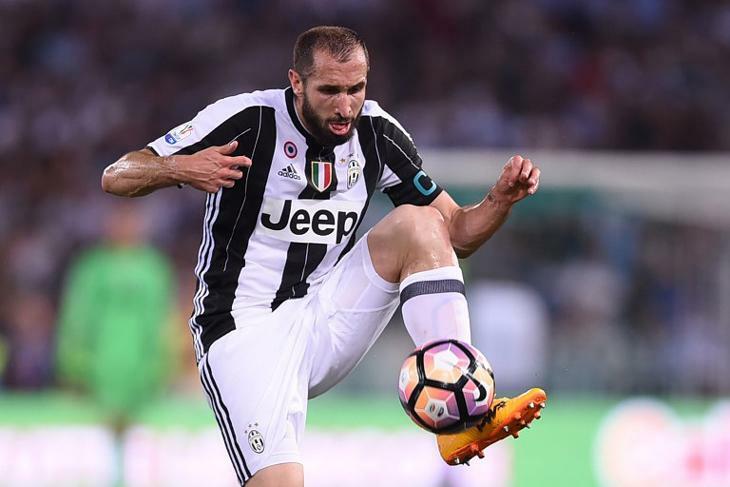 Throughout the season, both Serie A and Champions League, Juventus have been known to have a rock-solid defence. They have Chiellini to thank for that. 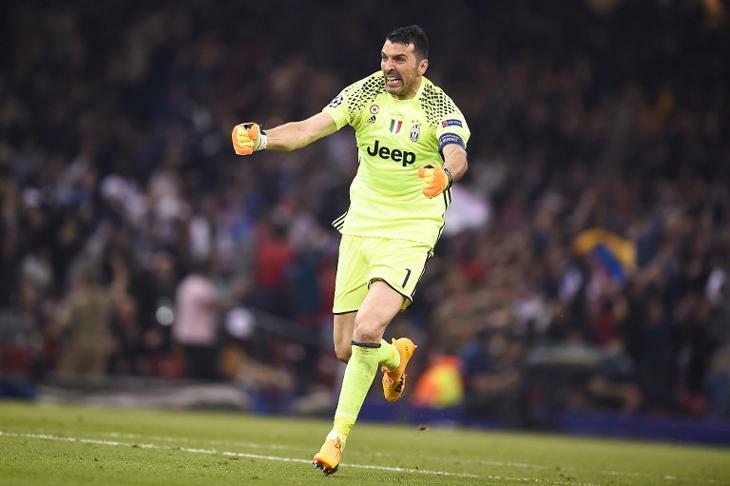 His standout moment came against Barcelona in which Juventus had clean sheets in both the legs. After losing the first leg away from home to Paris Saint-Germain 4-0, Barcelona knew they'd have to give it their best if they had any chance of progressing from the Round of 16. At Camp Nou, Barcelona turned up in style, winning 6-1 and going through 6-5 on aggregate. 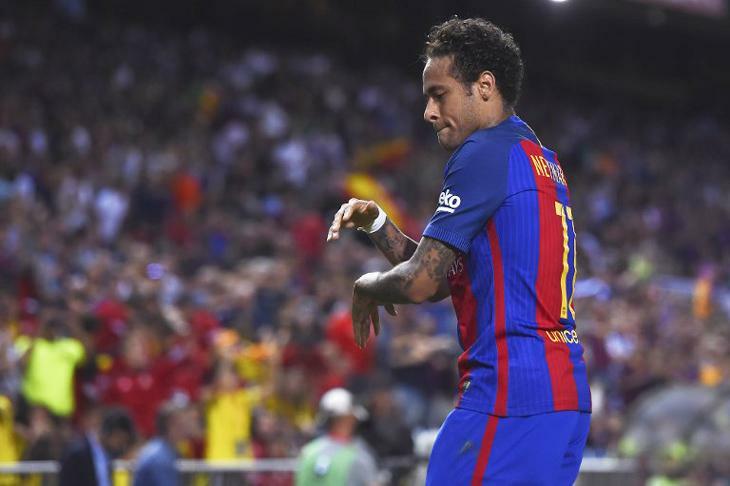 The star of that 6-1 win was none other than Neymar. Over the course of the tournament, Neymar scored four goals and had eight assists. Chilean Arturo Vidal reached his peak under Conte at Juventus but his performance at Bayern Munich this season shouldn't go unnoticed. He's constantly won the ball, created chances, and even scored goals when needed. He has that sort of intensity that can make any opposition fret. This season, Alcantara's game has gone to a new level in a tournament where he scored two goals and three assists. Alcantara would have gotten a chance to shine for Bayern Munich in the latter stage save for an unfortunate elimination by eventual champions Real Madrid. The breakout star of the Champions League this season. All of 18 years of age, Mbappe is now wanted by many a club. 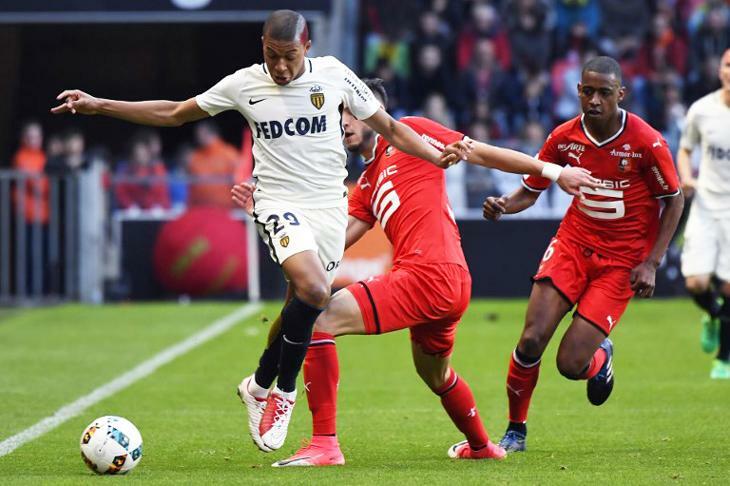 In nine matches, Mbappe scored six goals. His presence was unmistakable in a team that was outplayed in the semi-finals by a strong Juventus side. In nine games, Messi scored 11 goals. Those 11 goals came from just 38 shots. This compares to ROnalod's 73 attempts in 13 games to score 12 goals. Messi is undoubtedly the player to watch out year after year and this Champions League tournament was no different. Ronaldo was clearly the hero of the Champions League campaign for Real Madrid scoring twice in the final against Juventus. 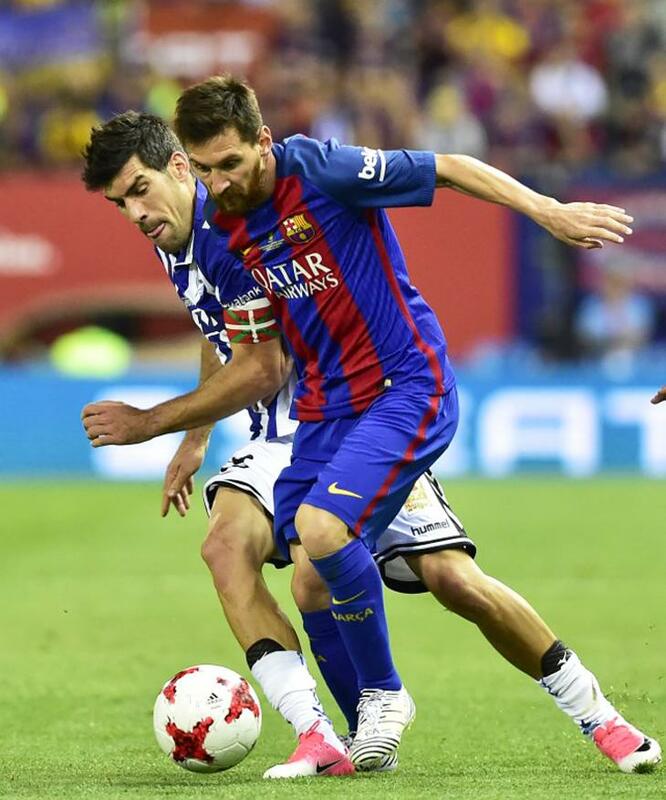 His two goals in the final helped him leapfrog Messi as the leading goalscorer in the competition. He also had five assists in the tournament.